For some, Good Friday is simply the day you can finally drink, eat, or do whatever they gave up for the 40 days of lent. 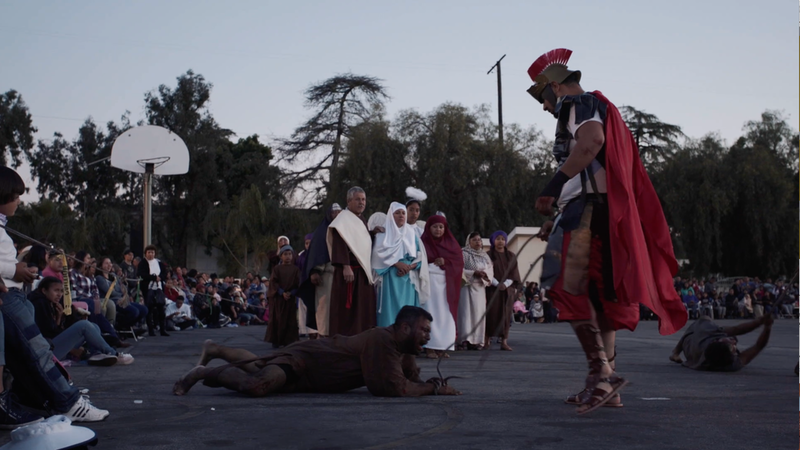 At a church in Van Nuys California, though...it's the day many families watch the annual "Passion of the Christ" right in front of their eyes. Hundreds of people show up to the event every year and while these aren't professional actors, they do their best to put on a good show. In years past, my dad has played Barabbas in his church's play. Barabbas only has a few words in the play, but my dad used to rehearse his lines for months. This year though, my dad gave up playing that role to watch his little brother play the role of Jesus...which, as you will see, is kind of a big deal. Unfortunately, I got there a little late, but I still caught most of the action. 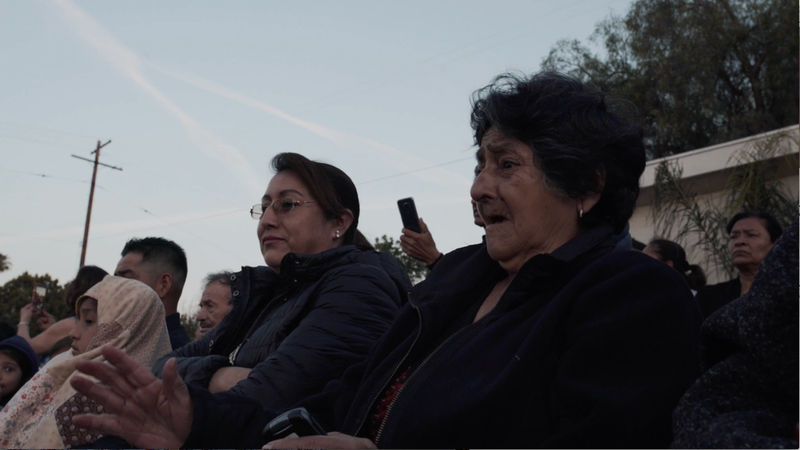 In fact, I jumped the line to take a picture of my uncle, but somebody in the play must have thought I was official and was invited to record the whole thing and move around as I pleased...which is why I got such good footage. I was asked by a few people to put the entire video online, so I put it here for those who were present to enjoy. Thanks to the organizers of the event for letting me take video of their play. Make sure you follow me on social media for more videos. My name is Eddie G. I make videos on the internet about comedy, dance, politics, and my Mexican-American culture. Help me get to 1 million supporters, follow on my social media below!